“You’re destroying a boy’s faith in detective fiction,” Meyer said. Evan Hunter first came to prominence as the author of The Blackboard Jungle (1954), an expose of juvenile delinquency that was turned into an even more successful movie by MGM shortly afterwards. For the next 15 years or so Hunter would continue to publish serious mainstream novels on topical subjects and many of these would also be adapted for the cinema, including Strangers When We Meet (book 1958, film 1960), A Matter of Conviction (1959, filmed in 1961 as The Young Savages) and Buddwing (1964, filmed as Mister Buddwing in 1966). During these years Hunter also became a successful screenwriter, adapting his and other people’s works for the cinema and television. The impact of the latter can certainly be felt in the crime novels he started to publish under the ‘Ed McBain’ byline starting with Cop Hater (1956), the first of the 87th Precinct novels. King’s Ransom is the tenth book in the series and the longest thus far. In terms of characterisation and approach it is also perhaps the densest and up to that point the one that probably comes closest in tone to resembling the social and psychological dramas published as by Hunter – in addition to which it also demonstrates strong evidence of the influence of both film and television. It is October 1958 and begins ‘in media res’ with Granger Shoe company executive Doug King being pressured at home by other board members into putting his stock behind a bid to overthrow the current president so as to switch from production of quality merchandise to high-return mass-market items. He loses his temper and kicks the men out – it soon becomes clear that he in fact has his own plans to buy up the controlling interest in the company. The first 40 or so pages of the book are largely devoted to King and his machinations and to his dealings with his wife Diane and their 8 years old son Booby. While Bobby is out playing with the family chauffeur’s son Jeff, who is the same age as him, King reveals that he has liquidated all the family’s assets to buy up the shares he needs to get control of Granger. This shocks Diane but she knows that she cannot hold back her husband’s desire for corporate success after he has spent two decades working his way up through the company. 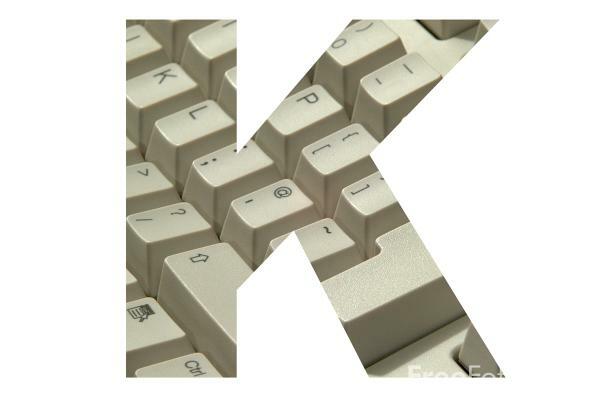 King however will have to confront the potential cost of his relentless pursuit of power and material success when, while making arrangements to purchase the shares, he is interrupted by a phone call from kidnappers claiming to have taken Bobby. This is initially dismissed as a hoax as Bobby is fine, but it quickly becomes clear that it’s actually Jeff that has been taken by mistake. “I know my job, and I do it well, and any questions I ask you are not asked because I’m auditioning for Dragnet“. 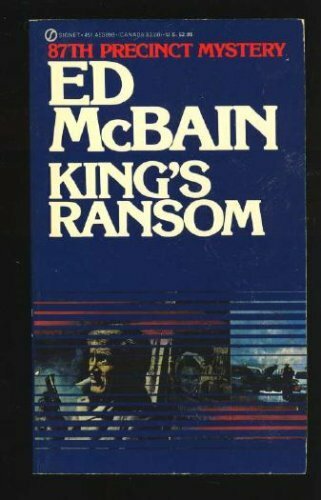 The novel spends the rest of its length exploring the dilemma now facing King whether or not to pay the ransom of $500,000 to return the boy who has been taken for his son. King, who quickly irritates the police with his high handed attitude to them, choses not to pay, much to the disgust of Carella and Diane. Even Lieutenant Byrne is upset but manages to keep his temper in check, despite believing that “A kidnapper was the lowest form of animal life – even lower than a narcotics peddler”. The action of the novel is split between two main locations – the King household and the shack where Jeff is being kept hostage by tough career criminal Sy and the much softer pair of Eddie Fulsum and his wife Kathy, a couple who dream of better things but quickly develop serious qualms about their taking of the child – especially at it becomes ever clearer that Sy is likely to kill the child to facilitate their getaway. The storylines in the book are worked out along fairly straightforward parallel lines, juxtaposing the lengths to which Eddie and King are prepared to go to make money and protect the investments in their respective deals. Matters are brought to a head by their wives – Kathy tries to help Jeff escape while Diane threatens to leave her husband unless he pays, even if it will mean financial ruin. The latter parts of the book, given over to the technological gimmicks employed by the kidnappers (the book even includes a diagram of the radio equipment used), which today seem extraordinarily quaint in the age of mobile telephony, and a big chase to track down Jeff are handled perfectly well, but are much less involving than the domestic segments that have hitherto dominated the narrative – on this occasion, as with the later official Hunter / McBain ‘collaboration’ Candyland (2001), it is Hunter that wins out. The close-up nature of the action and the limited number of settings – the story is set virtually all indoors until the climax – give it all a fairly theatrical feeling, which brings up a serious if peculiar problem when assessing King’s Ransom – simply put, its basic plot, characters and situation are overly familiar and would have been even when the book came out. In 1954 the US Steel Hour anthology on TV broadcast ‘Fearful Decision’, a drama by Richard Maibaum and Cyril Hume in which a rich man’s son is also kidnapped for half a million dollars and the twist is the same – the father’s decision not to pay, with the focus on the impact this has on his relationship with his distressed wife. This proved a great success and the play was produced again the following year – but the film rights had already been bought by MGM and in January 1956 they released a movie version, retitled Ransom, starring Glenn Ford and Donna Reed. Details of the film, including clips, can be found over at the Turner Classic Movies website. This film was remade again some 40 years later, with Mel Gibson as the father and is probably the best-known version of the story. It does seem extraordinary that Hunter would have crafted a novel similar in content and approach so near to when the previous version was released, especially given that it was made by the same studio that had just produced the adaption of his book The Blackboard Jungle, once again starring Glenn Ford. One wonders if the book started as a novelisation of Ransom but eventually got adapted into an 87th Precinct story instead. 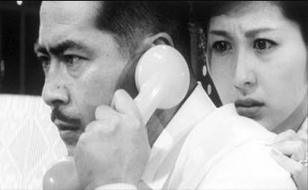 Ironically, the McBain novel was itself adapted in 1963 and turned into High and Low [Tengoku to jigoku], a magnificent effort by master filmmaker Akira Kurosawa, considerably better in fact that the 1956 version of Ransom. 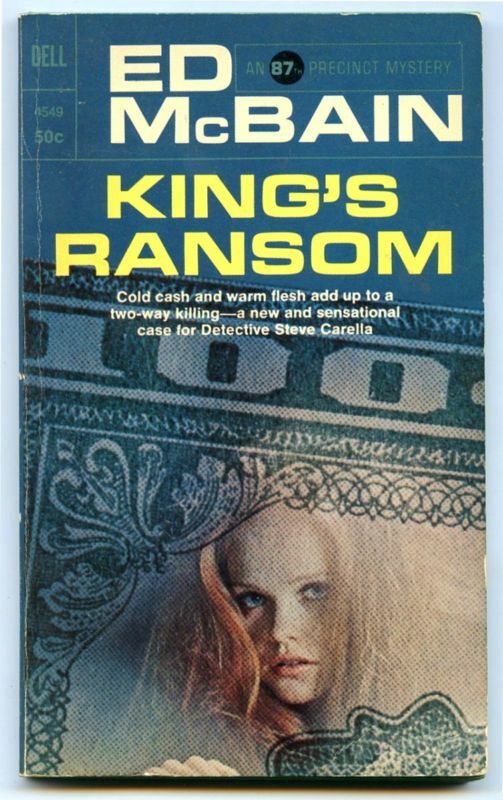 Whatever the ins and outs of the writing of King’s Ransom, it still makes for powerful drama, even if the impact of its story has been blunted due to over-familiarity. It does remain a fascinating experiment in the 87th Precinct series though, succesfully downplaying the detective element to focus instead on the psychology and motivation of its complex characters instead. Tomorrow this week-long look at some of the cases of the 87th Precinct will conclude with a brief profile of McBain and the series as a whole. 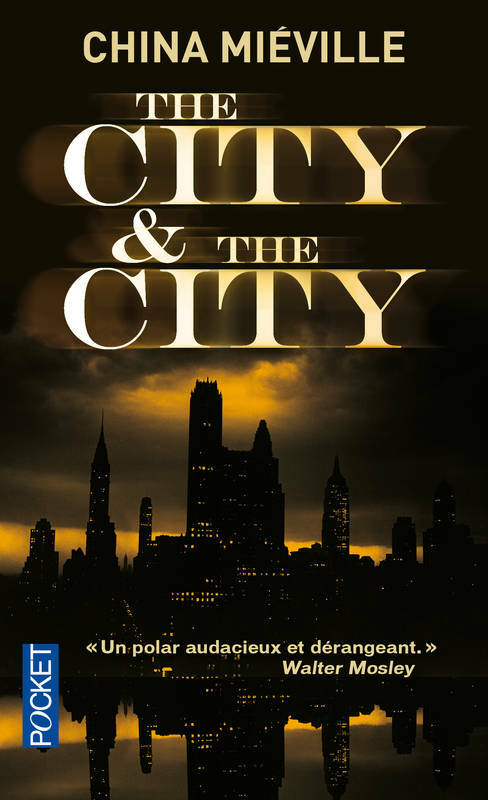 Gallery | This entry was posted in 87th Precinct, Crime Fiction Alphabet, Ed McBain, Police procedural, Vintage Mystery Reading Challenge 2011. Bookmark the permalink. I had a much better time with this than was the case with ‘Til Death. The plot is of a familiar type but I feel the characterization is strong enough to overcome that – the some of the interactions are superb in my opinion. I did think the ending wasn’t entirely satisfactory and thought King – who came across as a pretty despicable guy – got off far too lightly on a personal level.